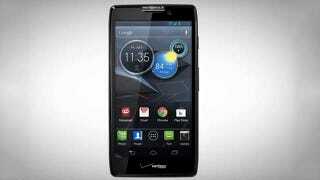 New Motorola Droid Razr HD Images Leaked in YouTube Videos? Is this the new phone Motorola is going to be showing off on September 5th? Maybe. The image above is taken from video tutorials that appeared on YouTube, showing what seems to be a new Motorola handset.